The lovely time of year that’s referred to as cold and flu season has arrived and with that comes the need to find ways to keep kids healthy during this difficult time of year. Having a sick child is no walk in the park, so help the kids avoid cold and flu with our top 5 tips for kids to stay healthy during cold and flu season. Whether you have a sick child who is too sick to move or you have one of those children who is sick but still acts like a hyperactive child who could easily make it to school and function regularly, these tips to get your kids healthy during cold and flu season will surely lead you forward to keep your kids healthier during the sickest time of year. The first tip to keep kids healthy during cold and flu season is to encourage good hand washing skills. It’s best to start this habit early in life, but if your child still lacks the ability to remember to wash those hands all day long, then start showing them how it’s done. Proper handwashing can minimize so many cold and flu symptoms that travel from person to person. If you can't get to a sink use hand santitizer. TIP: Kids often run their hands under cold water and think they have washed them! 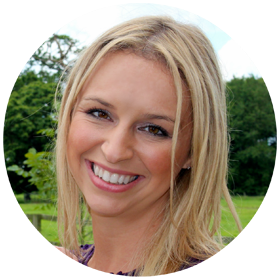 Advice children to use warm water, lather up some soap and then clean their hands and inbetween their fingers for the amount of time it takes them to sing twinkle twinkle little star in their head! Vitamin C can help keep kids healthy during cold and flu season. Consider stocking up on any fruits that are high in Vitamin C like oranges, kiwis or strawberries. If your child doesn’t like fruits that are rich in Vitamin C then consider picking up some Vitamin C drops. Vitamin C drops look like cough drops but they’re full of Vitamin C to help kids and adults increase Vitamin C during cold and flu season. It’s so true that sleep can keep kids healthy during cold and flu season. 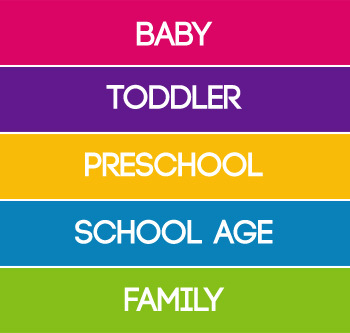 Be sure to have a regular bedtime routine in place for your kids so that they’re getting adequate sleep every night. While it may sound great to let the kids stay up later on weekends or holiday, it’s important to know that kids need a regular sleep routine to keep kids healthy during cold and flu season. Teach your kids to avoid face touching before washing their hands properly. Kids will touch so many things when they’re out in public and at school, which means cold and flu bacteria will spread from child to child rather quickly. Let your kids know that they should never, ever touch their face or mouth without first washing their hands properly. Preach as often as you have to about covering your cough to your kids. 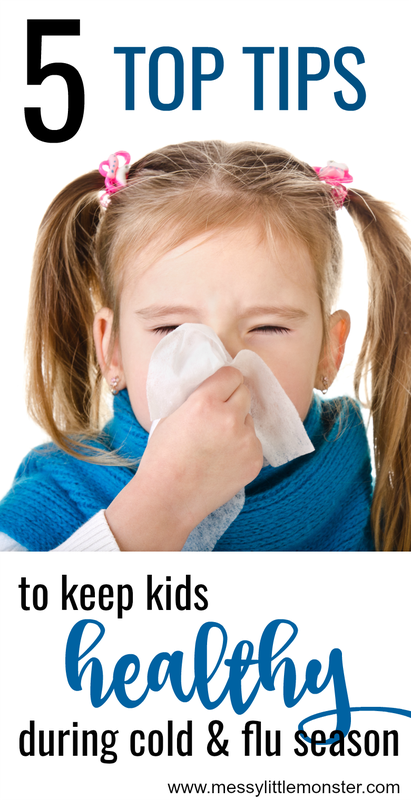 This will help your kids stop spreading cold and flu symptoms to their peers as well as help them encourage their peers at school to cover their mouth when they cough. The proper way to cover your mouth is by putting mouth into your inner elbow and coughing, so as to avoid getting germs on the hands. 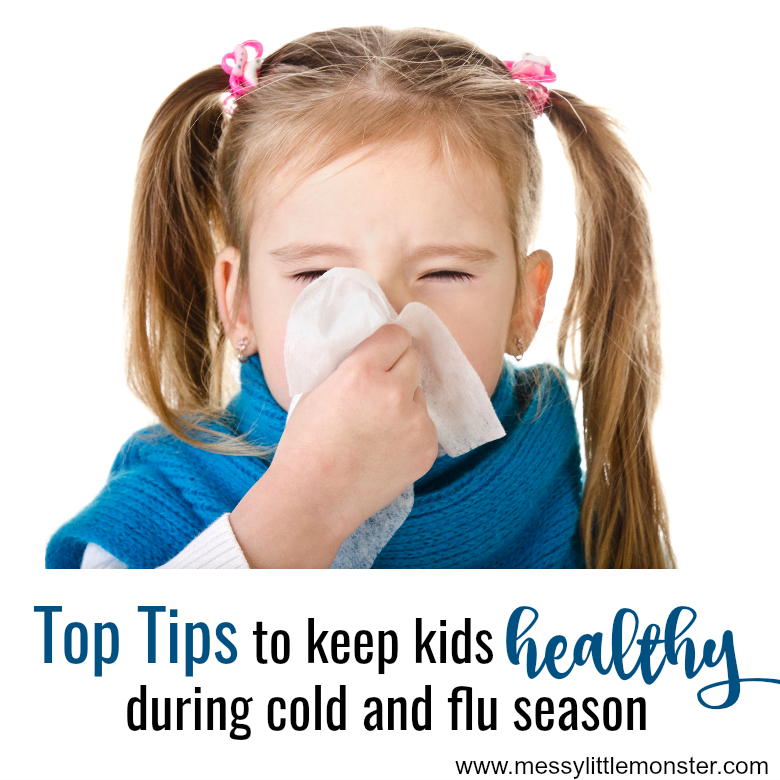 These 5 simple top tips to keep kids healthy during cold and flu season will help keep the sickness at bay during the most difficult time of year. Getting sick during cold and flu season can take down an entire family, so it’s best to start practicing these tips now to survive the cold and flu season in a healthier way and hopefully avoid cold and flu altogether!